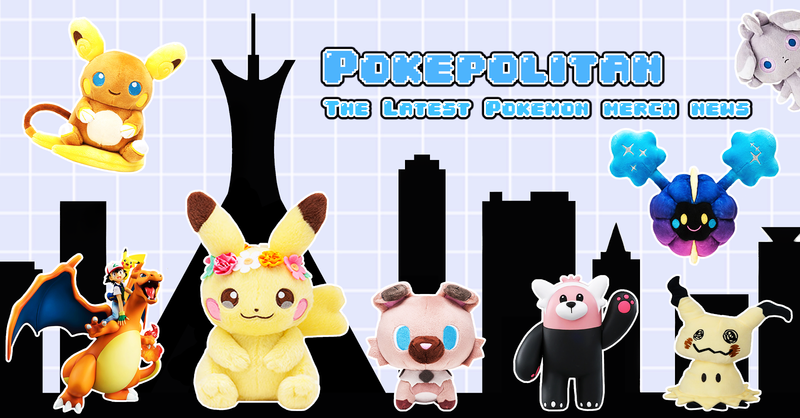 Smaller and cuter than ever! 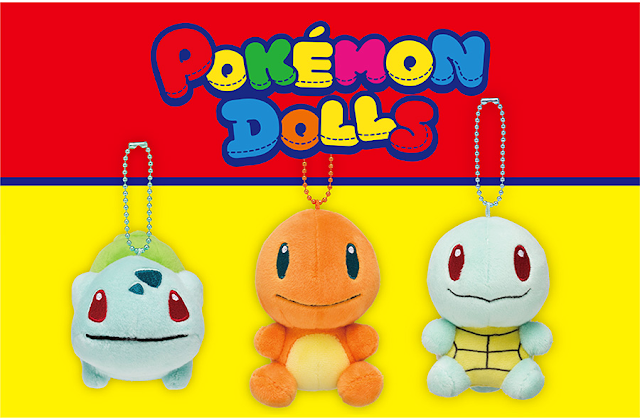 The Pokemon Center is releasing mascot versions of the popular Bulbasaur, Charmander, and Squirtle pokedolls! 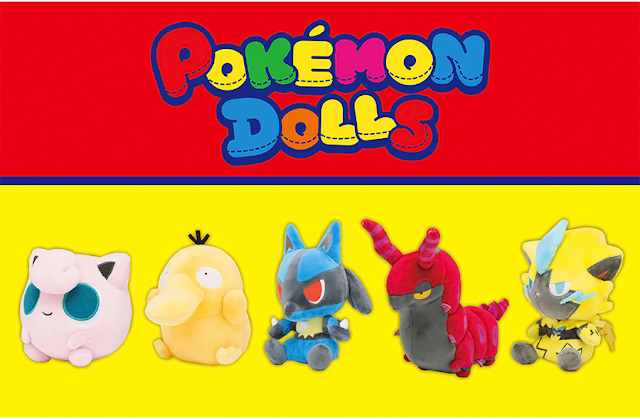 Each one will cost 980 yen. The release date is September 15th, 2018.